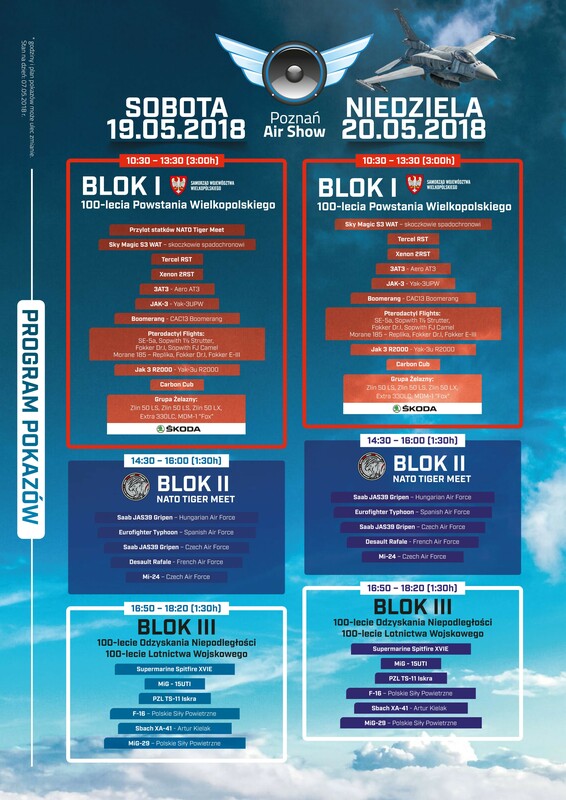 We invite all fans of aviation extraordinary event on 19-20 May 2018 the International Air Show Aerofestival 2018 will take place at the Poznań Ławica airport. During the two days of the event aviation fans will be able to enjoy more than 8 hours of dynamic air shows, a large static exhibition and many other attractions connected with The NATO Tiger Meet in dynamic shows. Please do not forget to visit our promotional pavilion on which we will show our latest new models and F-16 Tiger Demo Team 1:72 and 1:48 , See you!